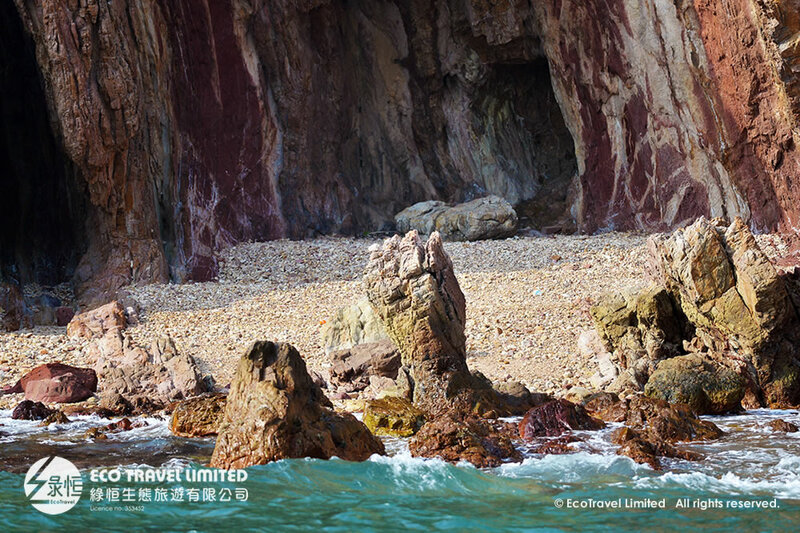 As part of the Hong Kong Global Geopark of China, the Northeast New Territories Sedimentary Rock Region represents the most comprehensive stratigraphy in Hong Kong. On this leisurely boat trip, you will discover the scenic beauty of Tolo Channel and Yan Chau Tong Marine Park (Double Haven). Excursions to the Lai Chi Woo Hakka village, provide an amazing “off the beaten track” taste of Hong Kong.